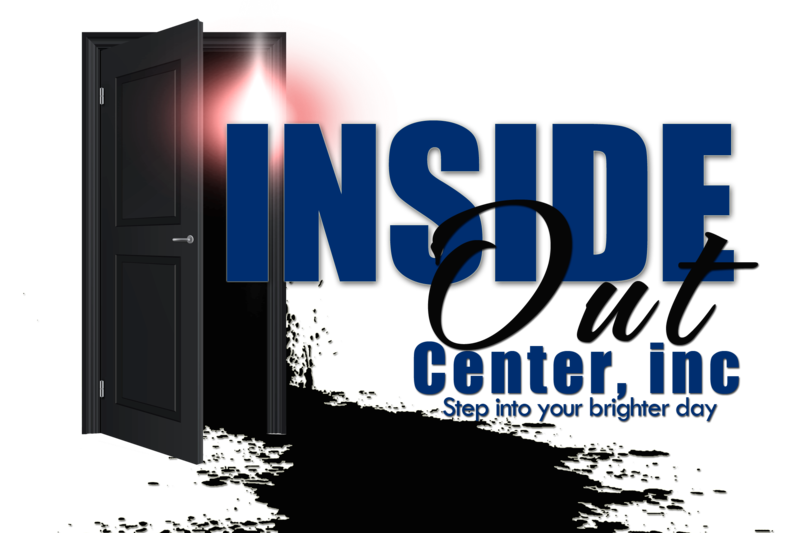 WELCOME TO THE INSIDE OUT CENTER, INC. The Inside Out Center, Inc. is a nonprofit organization that is dedicated to lending a helping hand to our veterans, homeless, unemployed and the working poor. Our focus is to provide clothing, food, job training, budgeting techniques, small business seminars, and interviewing skills to our clients. We understand that sometimes life comes with unexpected twists and turns that can leave us in a shattered state. Picking up the pieces after a life changing event can sometimes be hard to do alone. Our organization provide programs that nourish our clients from the inside out. We will help in the development of the workforce through job creation and job placement. Our goal is to break the cycle of poverty by helping low-income individuals take part in choices that influence their lives, families and communities. We will work in organization with monetarily distraught families to build the community. Our mentoring services is to support our clients through difficult times. Mentoring is intended to help develop the critical thinking skills in our clients. To help our clients establish goals and benchmarks in their transition. Our job is to promote leadership and provide direction. The Georgia Department of Community Affairs (GDCA) states that more than 75,000 Georgians are homeless at some time during the year. Many Homeless people suffer from high rates of mental and physical health problems. About 25 percent of the homelessness population in the US has serious mental illness. One in nine veterans is living at or below the poverty line, and 13 percent of homeless people in the US have been in the military. "People with disabilities often face a much greater challenge in securing employment," said Paul Gada, personal financial planning director for the Allsup Disability Life Planning Center. "Their health condition may make it difficult to continue to work for extended periods, or it worsens so they are forced out of the labor market entirely." 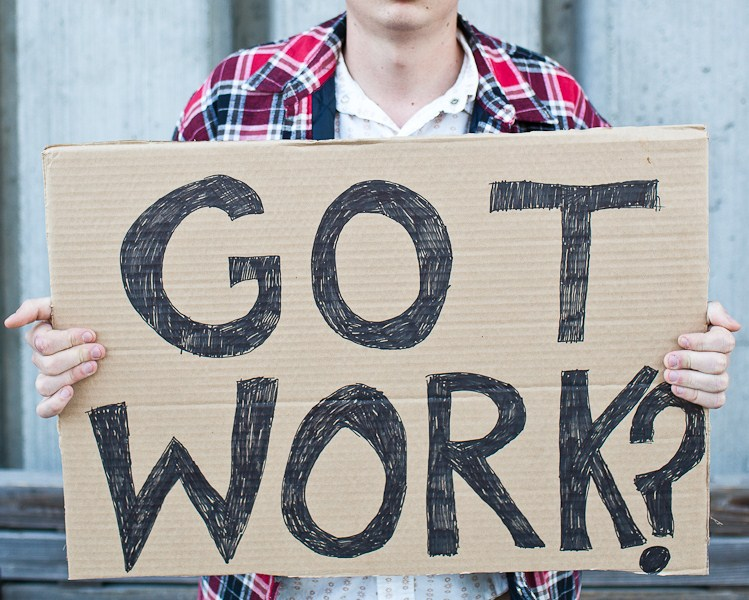 Income at Risk shows that people with disabilities experienced an unemployment rate nearly 74 percent higher than the rate for people with no disabilities for the first quarter of 2012. The unemployment rate averaged 14.6 percent for people with disabilities and 8.4 percent for people with no disabilities during the first quarter of 2012. Providing hope to the unemployed, disabled, and homeless through job training and support.